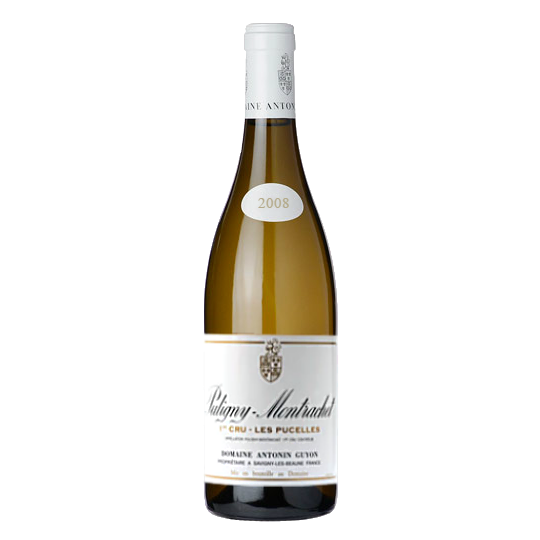 Le Petit Chablis is a pleasant fresh wine, typified with a well-present minerality and floral aromas. It has a good attack accompanied by an aromatic persistence in the mouth. Dry white wine. 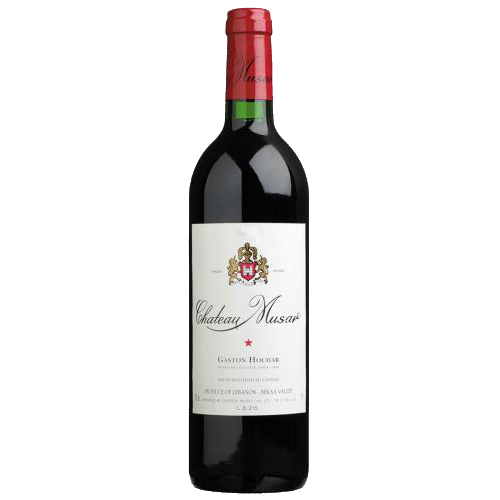 Fresh, light and fruity, its aromas develop easily. Chablis is a very clear wine. 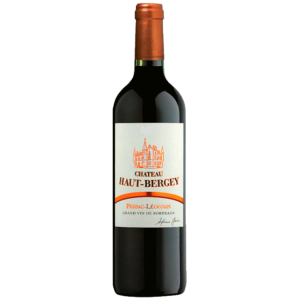 Fresh and light, its very fruity aromas (citrus including lemon dominant) develop easily. 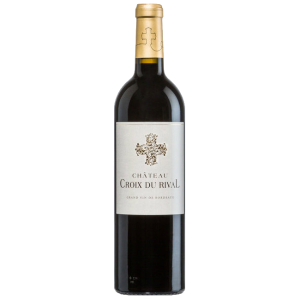 It will express itself very well, alone as an aperitif or with sausages, seafood, fish or dried goat cheeses.